Sahoro is a ski resort in Hokkaido in Japan. Sahoro is great for family ski holidays due to its small mountain and village where you will always be able to keep track of the rest of the members in the party. The all-inclusive Club Med Sahoro Hokkaido caters for families and groups brilliantly as pages include all food, drink, lift pass and ski or snowboard lessons (with English speaking instructors). There are 17 pistes of varied abilities. 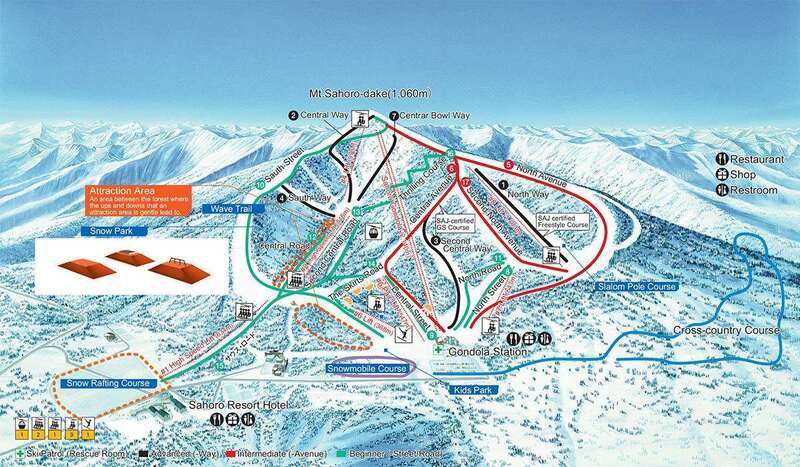 Beginners and Intermediates will enjoy the range of runs across the mountain, including the long green run from the top of the mountain. Experienced skiers would enjoy the off-piste through the trees in between the pistes as the challenging runs are limited. 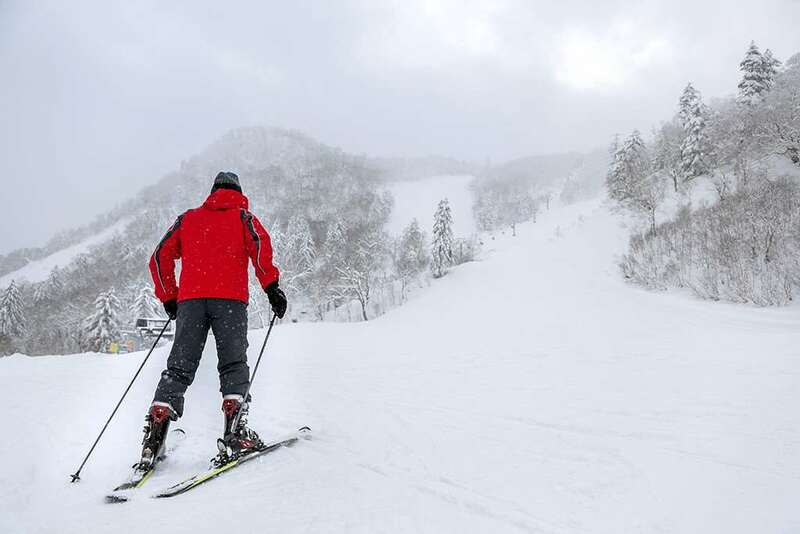 Resorts in Hokkaido receive some of the best snowfall in the world and Sahoro receives around 8m of snowfall each season. Japan is famous for its spectacular powder conditions and Sahoro is blessed with this excellent snow conditions throughout the season.